It’s hard to believe with a voice like hers, Mahkenna Tyson is only seventeen! 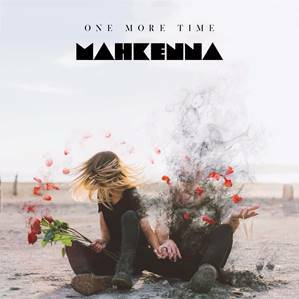 Mostly known by her stage-name Mahkenna, was born in Ireland and raised in Southern California, and is already a tour-de-force as a Vocalist, DJ and Actress. She couldn’t even talk when she started singing, her first formal vocal training at the age of 5 under the direction of Francis Monachelli and is now being taught by one of the industry’s greatest vocal coaches, Seth Riggs. Next Story → Lauren Jauregui Teases Angel and Demon Visual for Debut Single ‘Expectations’ Out October 12!